Every day, 116 people pass away from opioid-related overdoses. If you’re dependent on opioids, which are highly addictive prescription pain medicines, David Sherman, MD, FASM, offers treatment and relief at Wellness Treasure, located in New Port Richey, Florida. He prescribes VIVITROL®, also known as Naltrexone, to help prevent opioid or alcohol dependence relapse. When you’re ready to break free and restore your quality of life, call Wellness Treasure or book online to schedule an appointment with Dr. Sherman and his team today. What is VIVITROL® and Naltrexone? Vivitrol, also known as Naltrexone (which is the active ingredient), is an extended-release medication that Dr. David Sherman prescribes to treat opioid or alcohol dependence.It helps to prevent relapse when used in conjunction with individual or group counseling. Before you begin Vivitrol injections, you should stop drinking on your own or as part of a rehabilitation program. Dr. Sherman will discuss the various options with you. The benefit of using Vivitrol is that it’s non-addictive and not a narcotic. Dr. Sherman may prescribe Vivitrol to prevent relapse after you’ve completed the detoxification portion of a rehabilitation program. How does Vivitrol and Naltrexone work? Vivitrol helps prevent alcohol- or opioid-dependence relapse. If you’re alcohol dependent, Vivitrol is a non-addictive medication that reduces the urge for heavy drinking. Vivitrol works to treat opioid dependence by blocking the effects of opioids. This injectable helps prevent relapse after detoxification, but you must stop taking opioids or treatment medications for 7-14 days before receiving Vivitrol to avoid withdrawal. After a Vivitrol injection, its opioid-blocking effects slowly decrease over time, which is why it’s a monthly injectable. Using high doses of opioids with Vivitrol can lead to an overdose, so it’s important to follow Dr. Sherman’s instructions. Does Vivitrol and Naltrexone cause side effects? You may not be a candidate for Vivitrol therapy if you have significant liver damage due to hepatitis or cirrhosis. Discuss any history of liver problems with Dr. Sherman. 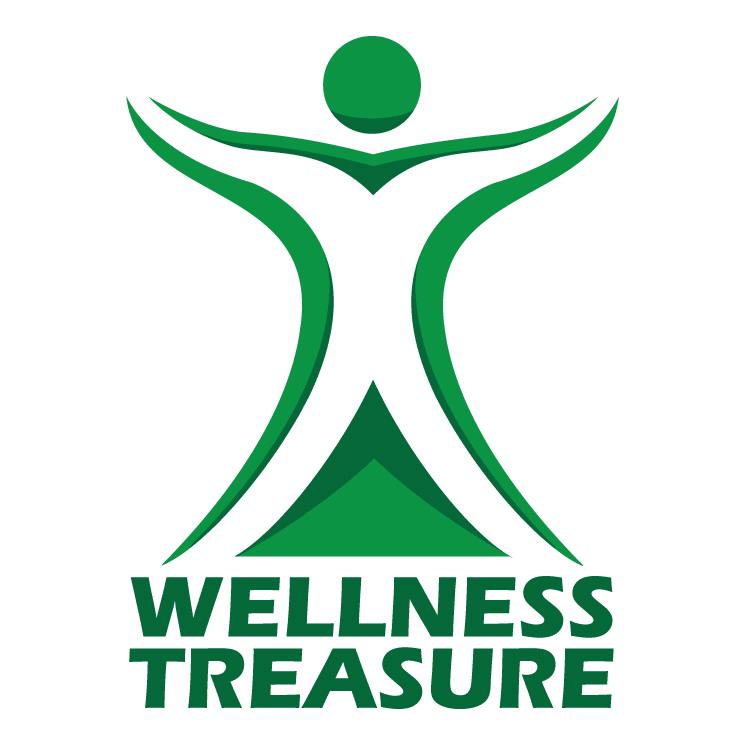 At Wellness Treasure, Dr. Sherman and his team find a medication that best matches your needs with minimal side effects during your treatment. He adjusts medications and dosages as needed to maximize results. When you’re ready to break free from opioid or alcohol dependence and relapse, call Wellness Treasure or book online to schedule an appointment with Dr. Sherman and his team today.